There is so much to love about this movie – the script, the performances, etc. 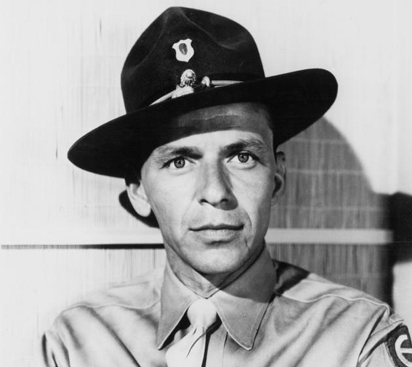 I think it’s one of my fave Frank Sinatra roles. Time to see this one again! Interesting bit that the Army approved it. With a son in the USMC, I have read alot about the Marines, and historically, they always jumped at the chance to let Hollywood in if a movie with Marines was going to be made. All of that publicity has helped boost the USMC’s image and in one book I read, the Army noticed this and decided to not keep Hollywood away. This makes me wonder if FHTE was such a film decision made by the Army?